Working with both the Marketing and Communications and Sales departments, Avril’s role involves championing Gill’s authors and the unique quality of every title to the media and public. Avril started her career in the industry working as a bookseller in her local bookshop, before joining Dubray Books in 2013. Here, she was Non-fiction Bookseller and Buyer, looking after the Irish interest, sport, current affairs and biography sections. Drawing on her passion for children’s books – particularly picture books – she progressed to the role of Children’s Bookseller and Buyer. 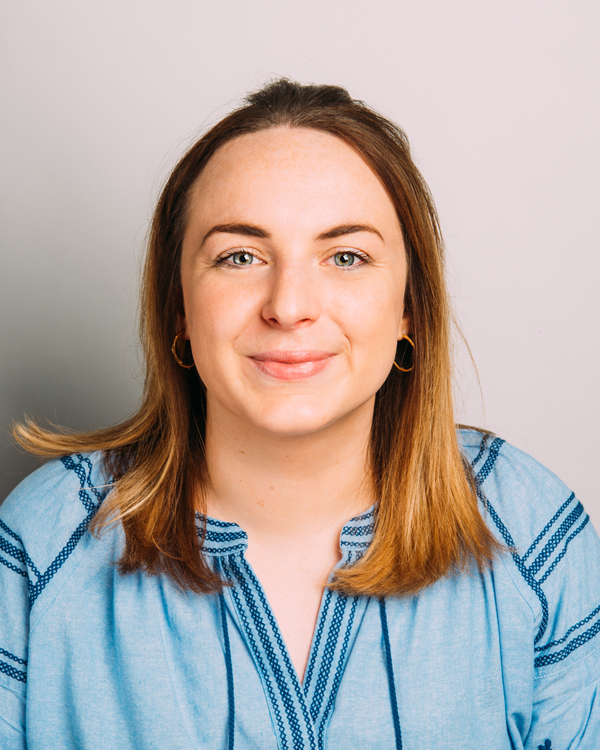 Avril joined The Lilliput Press in 2017 as their Publicity and Marketing Intern, where she worked closely with Lilliput’s editorial and production teams to publicise and promote their books. She looked after all social media, publicity and reviews, along with planning and organising book launches and events for their authors. She then moved to Gill’s Customer Service and Client Publisher department, before being appointed as Publicity and Sales Executive in 2018. Avril is a graduate of University College Dublin (BA in Sociology with English) and Dublin Business School, (MBA with marketing).